The Rootz, the Rootz, the Rootz is on fire! Shoreline Rootz is nine piece roots reggae band based out of Encinitas. They formed a few years back when presented with an opportunity to play a Bob Marley tribute at the Belly Up. Combining Ryan Thorpe’s soulful raspy vocals with a tight crew of insanely talented instrumentalists, the Rootz exploded onto the scene with their own original music shortly after the Marley tribute. 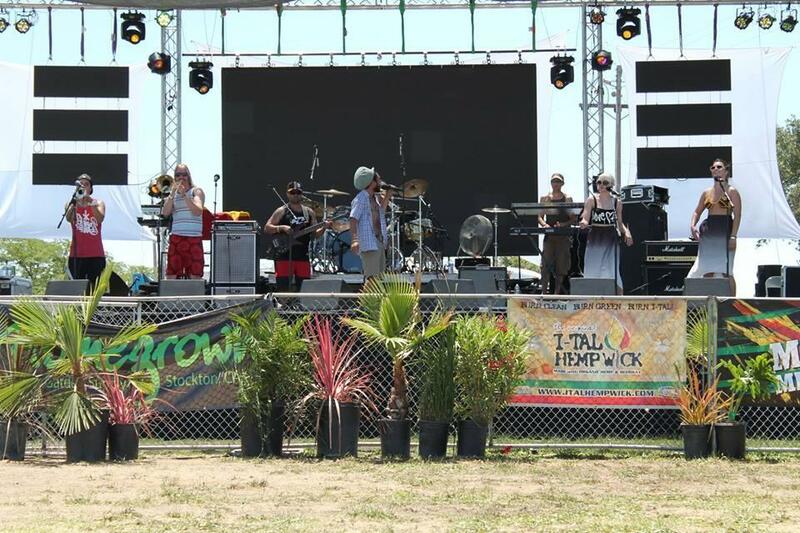 These guys and girls play all the biggest venues around SD and have shared stages with dozens of reggae legends at some of the biggest reggae festivals in the US. But nothing gets Shoreline Rootz fired up quite like playing a show for the home town crowd. Catch the fire from Shoreline Rootz at Leucadia Roadside Park this Saturday at 4 PM.